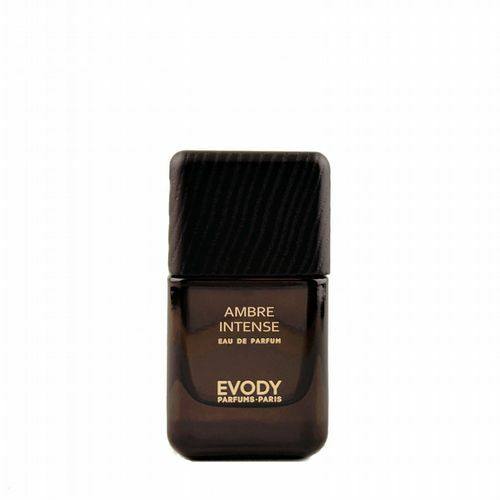 Evody, named after the Chinese Evodia tree which is said to bloom with 1000 blossoms, is the creation of mother and daughter team Régine Droin and Cérine Vasseur. Having spent a career promoting and developing luxury brands, Régine decided to open her own niche fragrance shop in Paris in 2006. Two years later the dynamic duo released their own fragrance label. Their modern, sophisticated scents are forward thinking and new, but always with a nod backwards to the exceptional Parisian tradition of perfume making. 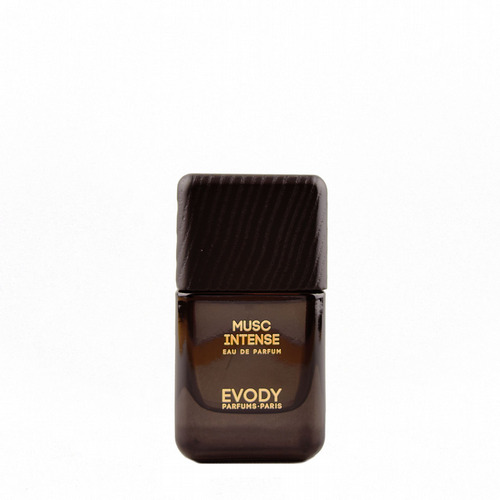 Roullier White is delighted to have been invited to carry the Evody perfume collection in the United Kingdom.